DURATION: The sessions are 2 weeks long, but it is possible to book for 3 or 5 weeks. What are your favourite Premium activities? Create your ultimate Summer Camp in Switzerland. Do you have a passion that you want to develop further this summer, or one that you want to explore? Flying Trapeze *: For those looking for an incredible experience, initiation to flying trapeze! 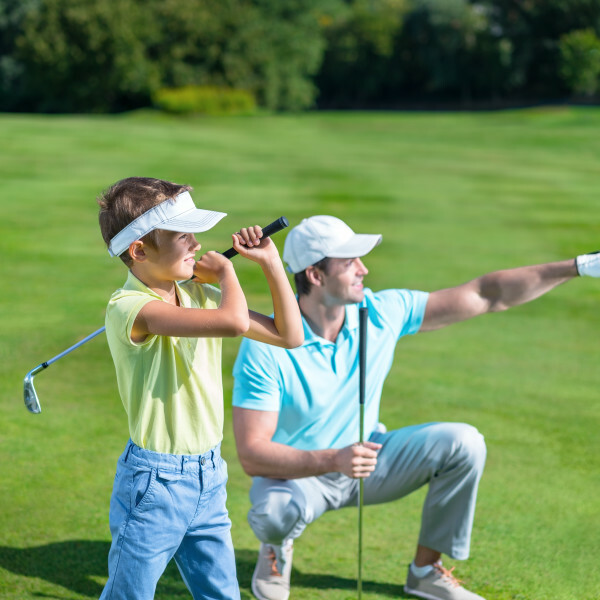 Golf *: The Geneva Country Club offers the ideal, with view of the lake, location to practice your “Swings” and “Drives”. Professional instructors cater to you based on your level. Horse Riding *: Supervised by professionals, in a beautiful area near our campus, where you’ll have the chance to make the “bath” of a horse and prepare you to do differents exercises and courses depending of your level. Lake Geneva *: With Lake Geneva on our doorstep, spend your time on the lake trying out a wonderful range of adrenaline filled activities, such as Water skiing, Cable Wake, Banana and Wakesurf. Tennis *: Take your tennis skills to a new level with the best instructors coaching.